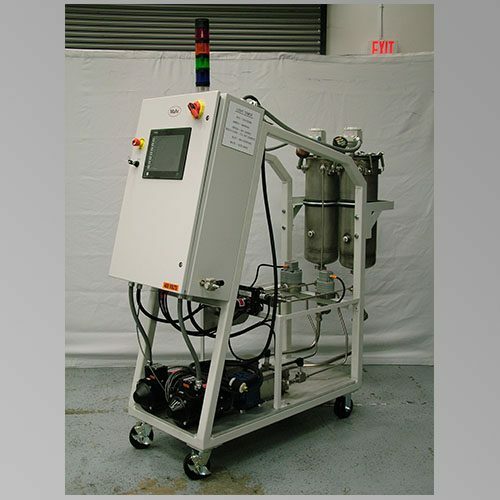 Mahr develops and supplies highly precision Meter Mix Dispense technology. 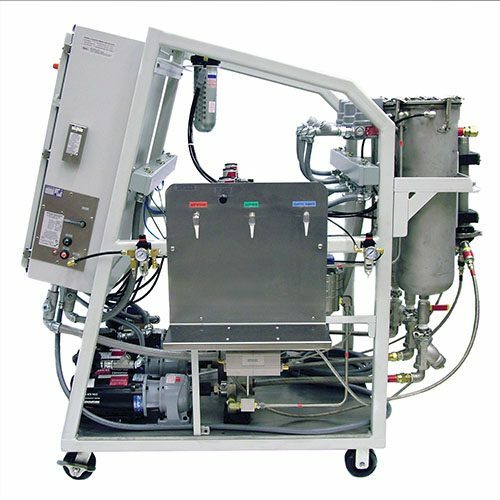 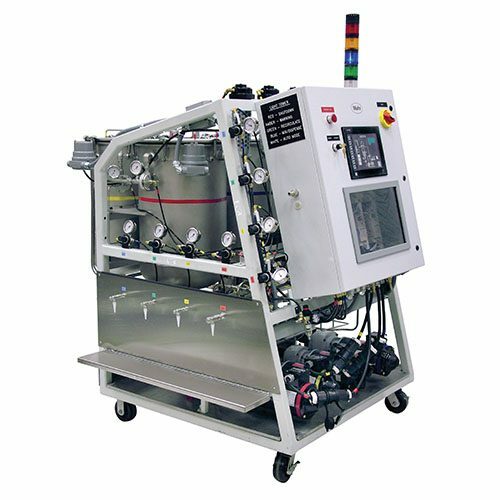 The series are based on a flexible machine concept, which covers many different application possibilities. 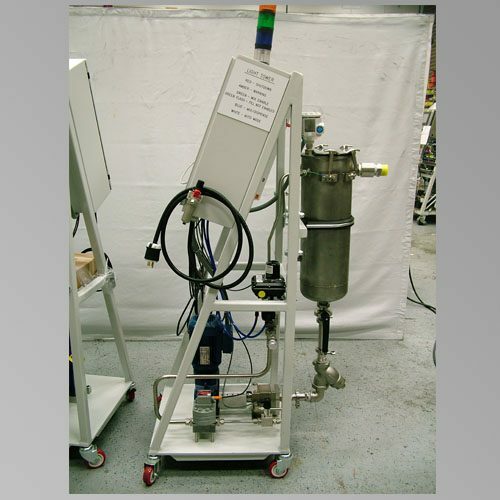 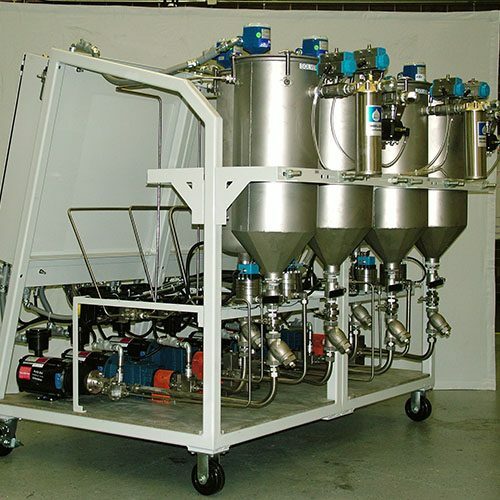 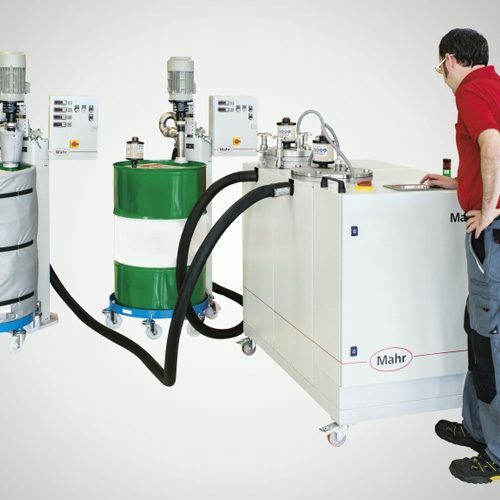 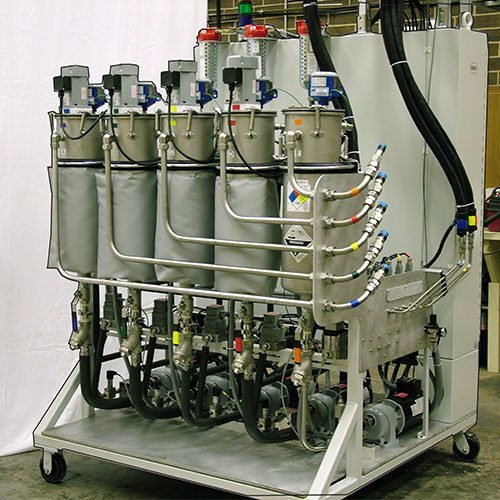 Metering, mixing and dispensing technology from Mahr is characterized by high accuracy.